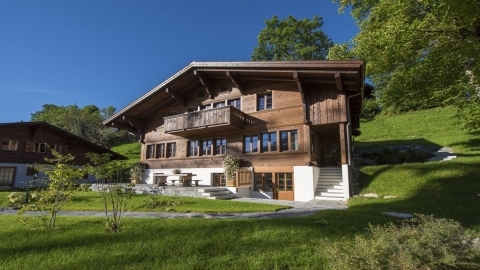 It is the Swiss resort of fairy tales and offers only a few high-class luxury ski chalets. Surrounded by Alps, the town’s most prominent feature is a picturesque castle that sits on a hill overlooking the village. At night, the Palace Hotel is lit by spotlights and the eves of every chalet in the village are illuminated by strings of small white lights. Adding to the charm of this winter marvel is that the town is car free and all destinations are a close walk away. 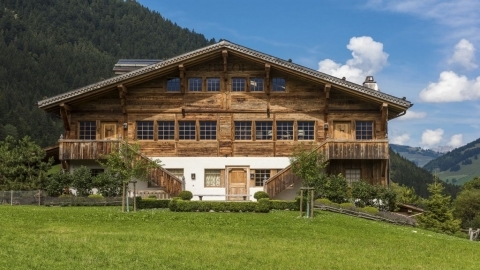 Gstaad is the Swiss resort of fairy tales. Surrounded by Alps, the town’s most prominent feature is a picturesque castle that sits on a hill overlooking the village. At night, the Palace Hotel is lit by spotlights and the eves of every chalet in the village are illuminated by strings of small white lights. 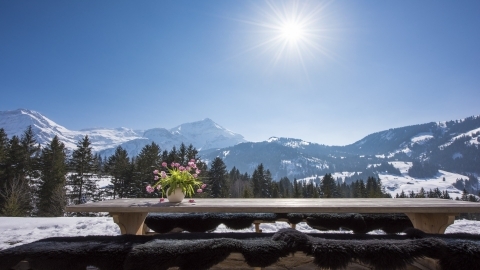 Our Gstaad portfolio includes high-end winter ski chalets.